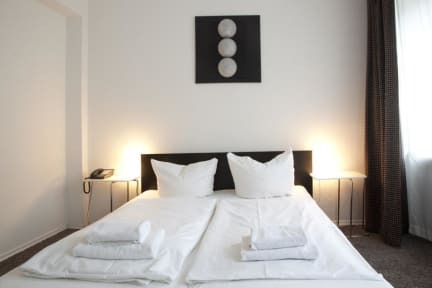 Hotel Mons am Goetheplatz i München, Tyskland: Reservér nu! Check it out and check in! This is your chance of booking one of our 11 hostel-style rooms in a newly designed hotel environment-at property rates. 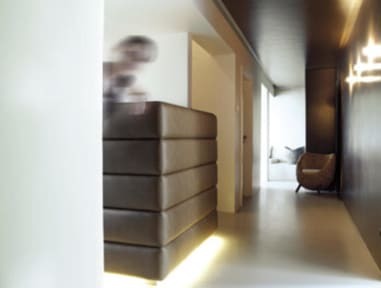 We offer single rooms, double rooms and possibility to extrabeds(to confirm from the Hotel).